Phipps Houses is the oldest and largest not-for-profit developer, owner, and manager of affordable housing in New York City. Its social services affiliate, Phipps Community Development Corporation, offers more than 30 education, job-readiness, recreation and civic engagement programs to help New Yorkers build better lives for themselves, their families and their community. 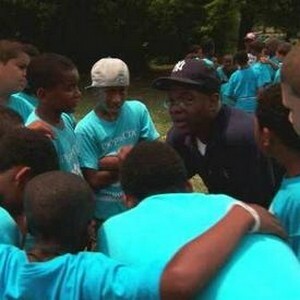 Together they are changing lives in New York City. Phipps Houses was founded in 1905 by a one million dollar gift from Henry Phipps with the goal of addressing the poor housing conditions in New York City. From this initial gift, a legacy of increasing opportunities for low- and moderate-income families was born. The joint mission of Phipps Houses and Phipps Community Development Corporation is to couple the promise of affordable housing with the education, job-readiness, and other resources communities need to prosper. Together, Phipps Houses and Phipps CDC are creating a better community for us all.